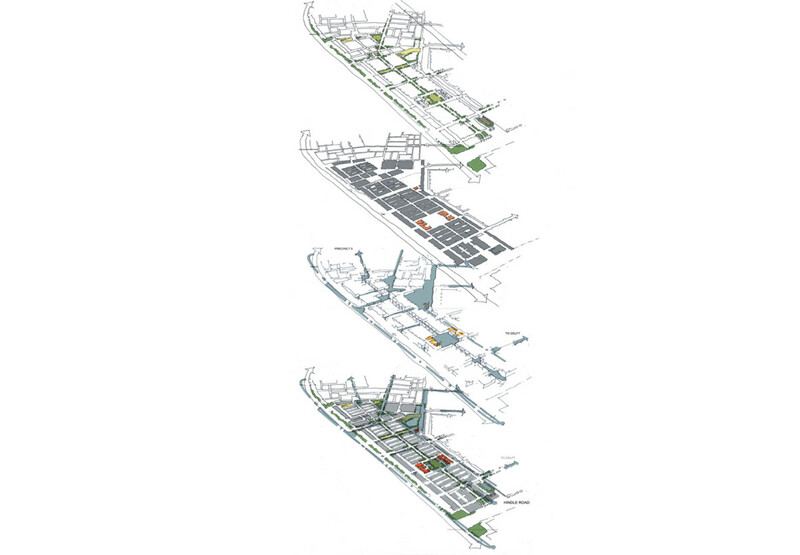 Intensive, syndicate-driven urban design approach to affordable housing in Cape Town. The effort was focused on the catalytic opportunities associated with the the design of 20,000 affordable houses per syndicate. 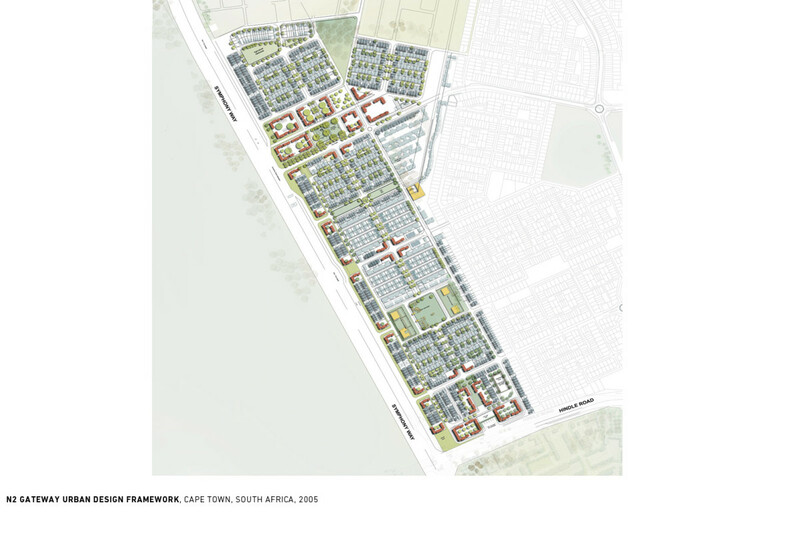 Each of the nine syndicates selected by the City of Cape Town was tasked with the development of a strategy within a predefined precinct. 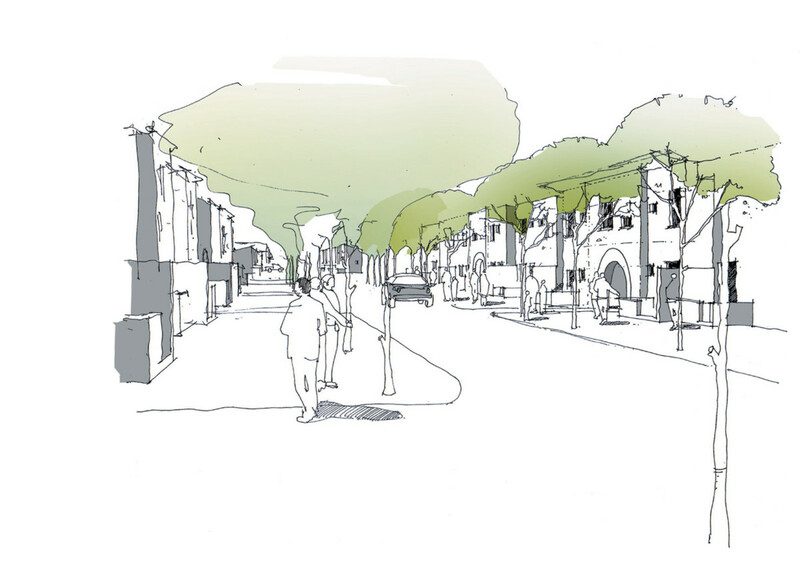 The focus was on high-density, low-rise urbanism, underpinned by strong place-making concerns.